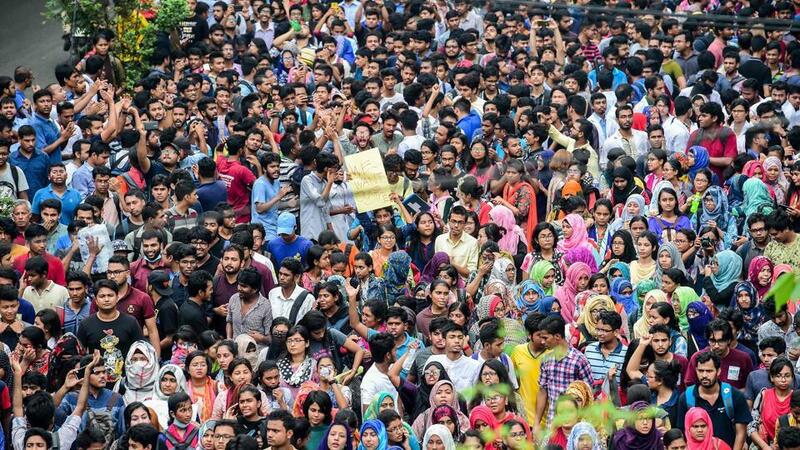 The students’ movement that erupted on 29 July following the death of two students in a tragic road accident in Dhaka spread to almost all the major cities of the country. 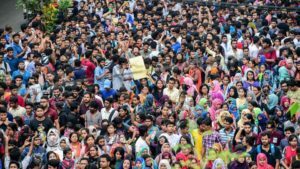 Thousands of outraged school and college students laid siege to the streets of the capital Dhaka for a week demanding road safety across the country. 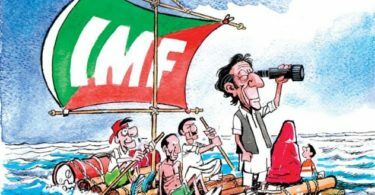 Within days its verve and militancy shook the despotic ‘democratic’ regime of Prime Minister Hasina Wajid’s Awami League (AL), the party of Bangladesh’s national bourgeoisie. This movement yet again demonstrates that the molecular processes in the womb of a society in crisis and the socioeconomic contradictions seething below the surface can abruptly erupt into a volcanic explosion. 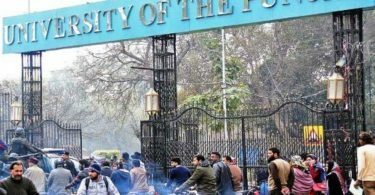 Any major event or issue can trigger the outburst of accumulating grievances of youth and the hitherto inert oppressed. The issues may or may not be directly linked to the class struggle.